Its time of the year again Comic-Con is here again and what would Comic-Con be without Nathan being there. Today Nathan was doing a Panel for his new upcoming movie Super with co-star’s Michael Rooker, Ellen Page, Rainn Wilson and Liv Tyle. 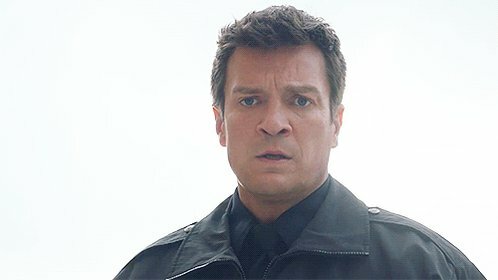 After that Nathan post a twitter saying he was Signing autos at CA Browncoat booth as he dose each year for the Firefly fans. Tomorrow he will be back again this time doing the Castle panel so look back for more updates.